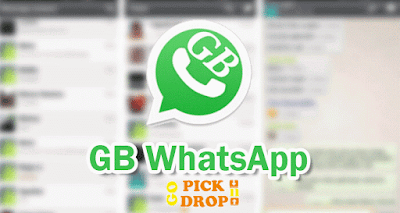 Hey, we're back with the latest update of GBWhatsapp which works now without rooting your device . Maybe many of you don't know what is GBWhatsapp , so let us clarify that GBWhatsapp is an enhanced version of official Whatsapp application which lets you do certain things which cannot be done from the official version of Whatsapp. You hide your last seen, Blue ticks, Second tick, typing message and much more. You can also copy other people status to the clipboard. You can broadcast message up to 600 people. Put status of 255 characters instead of 139 characters. Change theme by going into theme option . Can be installed along with official WhatsAp without getting Banned. Send 90 images at once instead of 10 images . Internal Lock Feature , No extra app needed to lock Whatsapp .